#Haiku Jammin’ with Ku- Call and Respond Jam! Oh Dog! I am so excited! 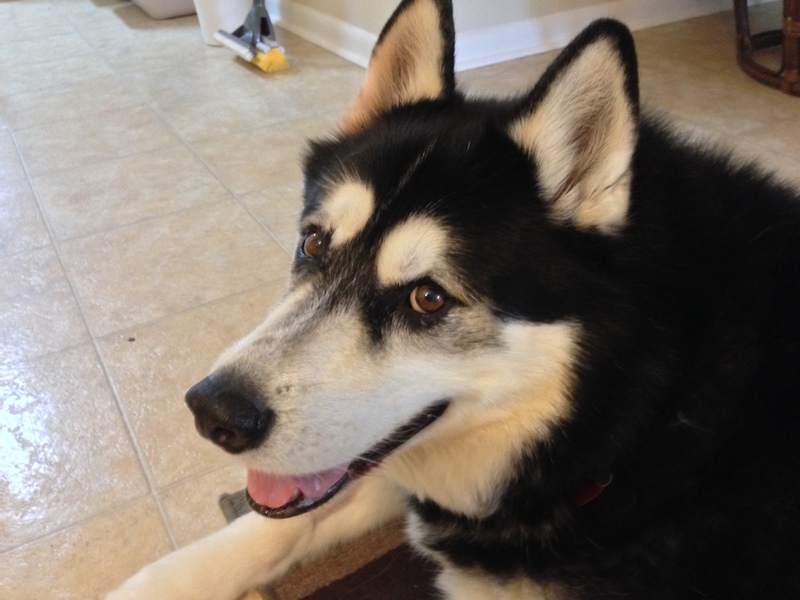 Today Ku- fellow Malamute and haiku author at the blog of Haiku By Ku– and I are sharing with you our Haiku Call and Respond Jam! friend and fellow blogger Ku! Ku’s haiku are in purple and mine are in blue. woo woo woo! Are you ready Ku? Treats? Did you say treats? As in, dare I ask, cookies? Did you shop for me? but for treats, I’m herbivore. Who does not like it!!! And those yet to come. Oh Dog! That was such fun! Thanks, Ku! Today is a special day at Rumpydog land- it’s Jen’s birthday! Happy birthday, Jen. We all love you!!!! woo woo woo! Well done! Saw this on Ku’s blog first – you guys really know how to have a smack-down alright!! Happy birthday to miss Jen and I love the haiku jam. You guys did a great job! Hope you got the cookies you were jamming about! Happy birthday Miss Jen! Well! Happy birthday, Jen! And to both dogs, great job! Great and talented! And Happy Birthday, Jen! Wooohoooowoooooooo! Thanks fur all the haiku fun Rumpy! Extra nose kissies fur Jen fur her Birthday! Woooowoooooooooooo! HAPPY BIRTHDAY, JEN!!! And, wow to that grrrrrrrrreat Haiku. What a talented team you are with Ku, Rumpy. Please give Jen an extra special wag from her friends out west. Happy birthday Jen! may the year ahead of you be filled with health, joy, and all things bright and beautiful. thank you Rumpy for letting us know. Get the gang together and give her lots of furry love. That was a PAWsome haiku!!!!! The Haiku and answer were both fun. Tell Jen, Happy, Happy Birthday. Stereo Haiku … that’s an interesting concept 🙂 Happy Purrsday Jen ! You make a very talented duo Ku & Rumpy! Happy Birthyesterday Jen. I love Haiku’s and yours are just wonderful! Happy Birthday to your bestest Jen! Yow Happy Birfday sweet Jen!!! We iz so happy fer ya!!! Now Rumpy pochie dat Haiku slam waz PAWSUM!!!! 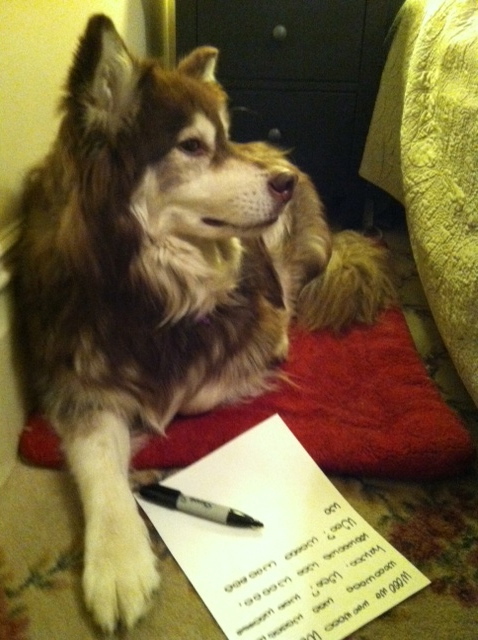 Me n Mum finkz ya n Kuruk shuud rite a book of Haiku together…me told Kuruk n he said me shuud tell ya too!!! ya two cuud rite sum grrreat haiku fer shure!! I hope Jen had a great birthday! I hope you got cookies, Rumpy! It’s the thought that counts Molly! Hi, I think your web site could be having browser compatibility issues.